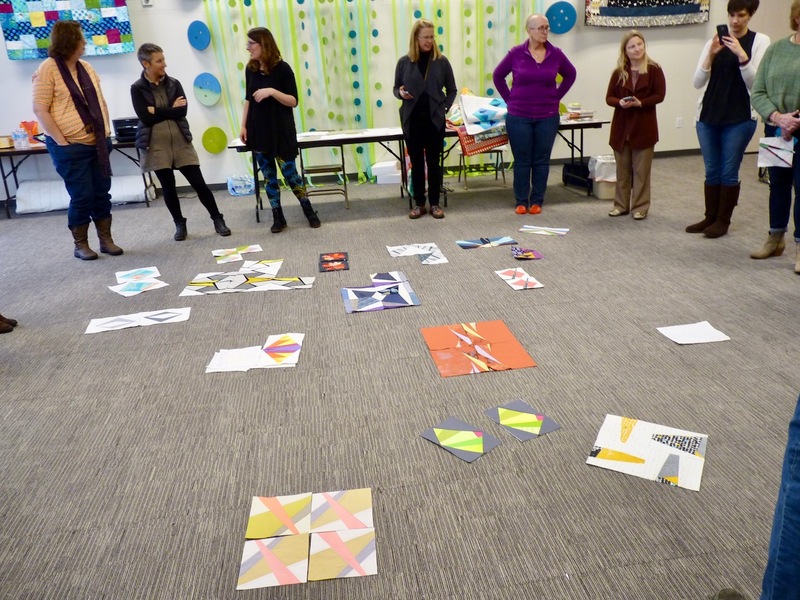 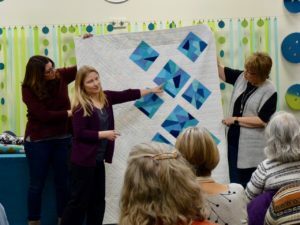 This month we were honored to host author Amy Friend, who taught a full-day workshop on Improvisational Paper Piecing and also shared her quilts at our February meeting. Thank you for all the inspiration, Amy! 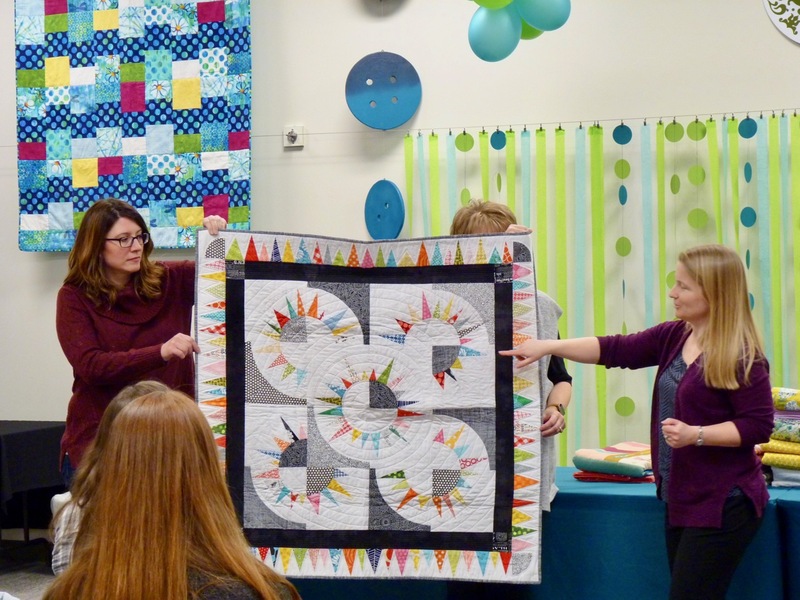 We met on February 9th at Colorado Fabrics with approximately 30 attending. 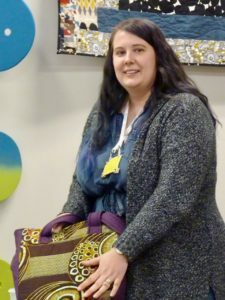 New Officers announced! 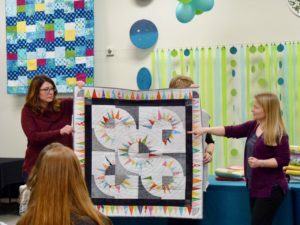 See Business Meeting minutes for details. New Location! 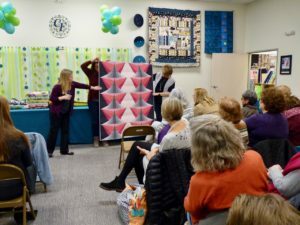 Community room at Echo Park Automotive in Thornton.